Over at Agent Mystery Case, I shared my local loves, wrote about all my favourite shops in my neighbourhood. It gave me great pleasure to showcase some awesome small businesses. Now I want to put another small business in the spotlight! Sweet on Cupcakes is a family run business with an irresistible range of cupcakes and baked goods located in Osborne Park. They have decorated cupcakes for every occasion, Baby Showers, Hen’s Party, Halloween, Melbourne Cup or Birthdays just to name a few. You can even have your own photos added to the cupcakes. Sweet on Cupcakes not only sell cupcakes but they also offer cupcake decorating classes. Springtime was the theme. Brightly coloured fondant icing was rolled out and cutters were used to make springtime shapes. Flowers, butterflies and leaves were created and some children mixed the icing to give a marble effect. Now came the fun part, cupcakes were handed out and we learned how to pipe icing. The piping bag was squeezed to make patterns and according to Master B, this was the best part of the day. Well, maybe it was second best as eating the cake was the best part! Once the cupcakes were covered in icing, the decorations they made along with lollies were carefully arranged on top. Masterpieces were created and each child got to take home four beautifully arranged cupcakes. Sweet on Cupcakes also offers cake decorating classes for adults and you can find out more information on their facebook page. If you want to see all the groovy cakes be sure to follow them on Instagram! 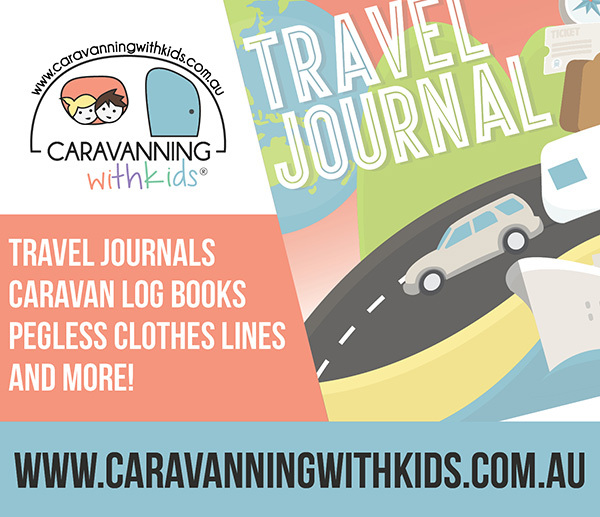 I saw your pics on Instagram – what a fabulous school holiday activity! They have done so much these school holidays. Never a dull moment!